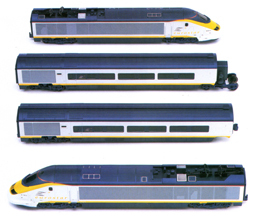 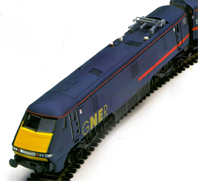 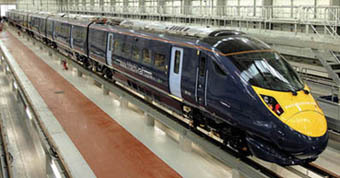 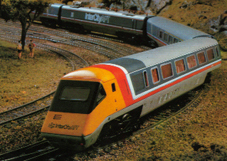 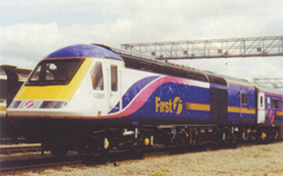 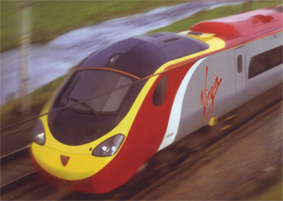 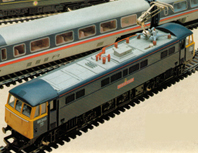 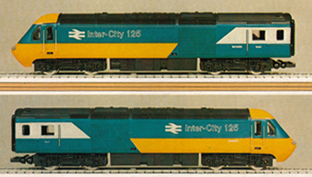 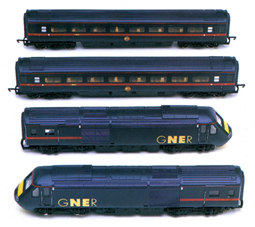 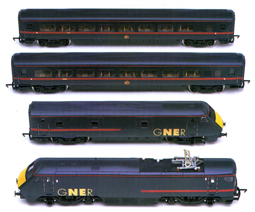 Grand Central Trains High Speed Train (Class 43) ? ? 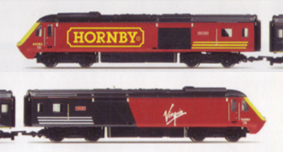 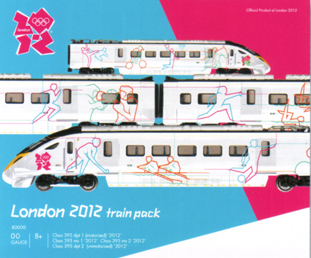 London 2012 Train Pack (Class 395) ?